ALL PRICES INCLUDE TAX, SHIPPING and HANDLING! 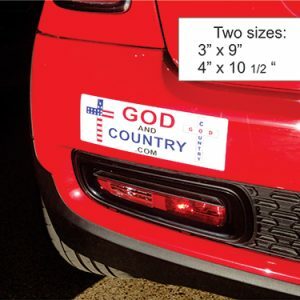 Just return any unwanted items for a FULL REFUND (within 30 days). 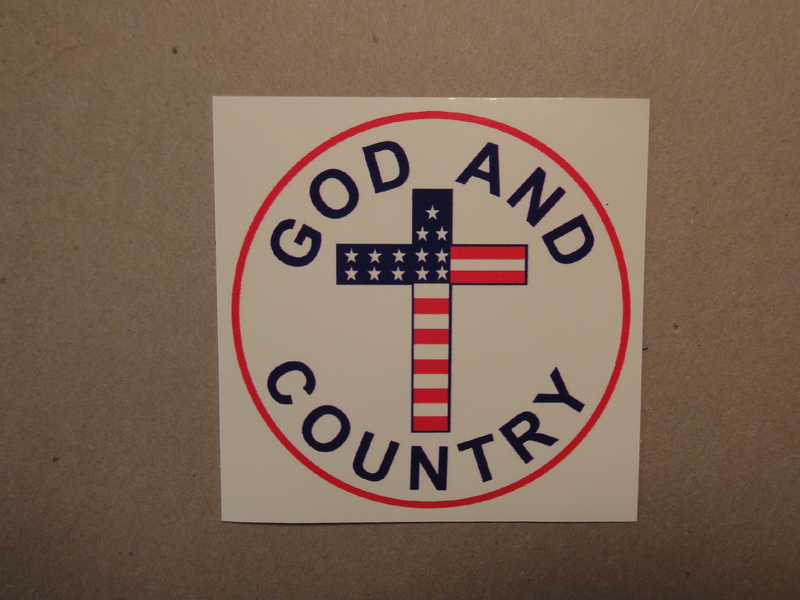 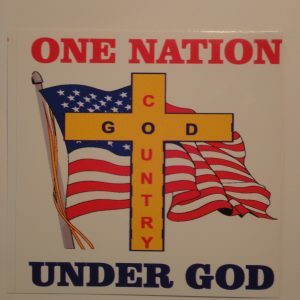 GOD and COUNTRY is a non-profit charity, and therefore all costs are tax deductible. 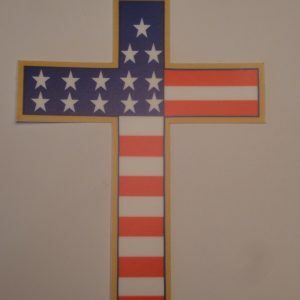 Any profits go to advancing our mission of educating Americans on the importance of Christianity in the founding of America.